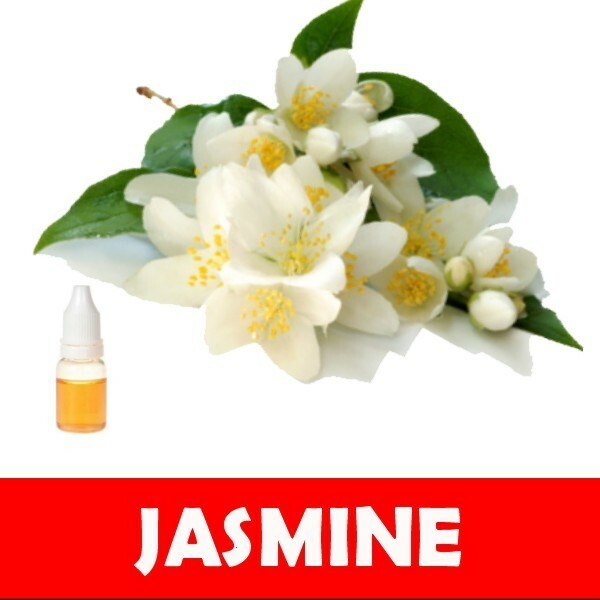 The aroma of the Jasmine E-juice will sweep you off your feet and its fragrant aroma will tantalise your senses. It will elate your soul and refresh your mind with its long lasting jasmine fragrance and sweetness. Extracted from real jasmine, this flavour is totally wonderful. Once you have made the lifestyle change to use them, take your first steps into the electronic cigarettes world with the assistance of this basic guide. It is simple and fuss-free to put your e-cigs and e-liquids together. To begin, press the on and off button on it. Inhale and draw the vapour into your mouth. Hold the vapour before you exhale through your nose or mouth. Take slow and steady puffs and give it time to be absorbed through the mucous membranes of the nose and mouth. Do not pull the vapour too hard because you will taste the e-liquids, or the heater coil may malfunction. One way to create vapour clouds and improve flavour in the process is to try a method called dripping. This process will involve the adding of e-liquids to the atomizer from the bottle. This will eliminate the need for a cartridge, which usually includes a filler material that reduces the amount of vapour that goes into the mouth. You can purchase a hollow drip tip that attaches to the end of the e-ciggies where the cartridge would normally be. Another simple way to increase the vapour production of e-liquids is to get a low resistance attachment to replace the cartomizer. To enjoying your smoking experience, do keep your e-cig and e-liquids in tip-top condition. Be careful not to overfill if you are doing your own refills of the e-liquids.